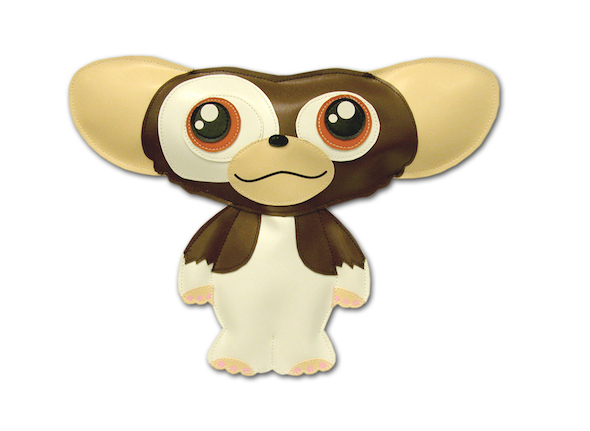 Decorate your wall or locker with the adorably cute Gizmo! 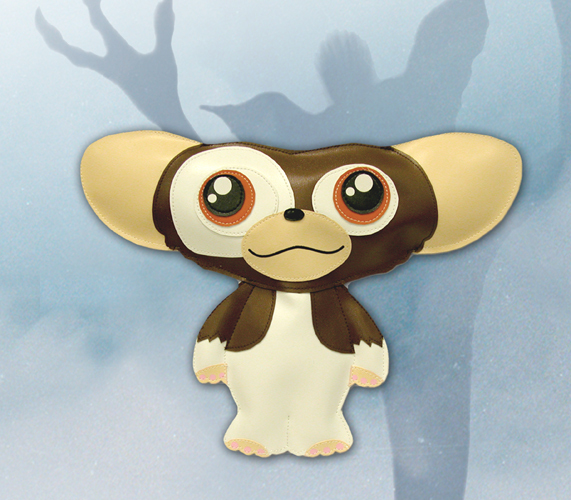 The hero of Gremlins is now a vinyl plush with hanging loop on back. Approximately 10″ wide by 8″ tall and just over 1″ thick. Smooth exterior wipes clean. Ages 3+.